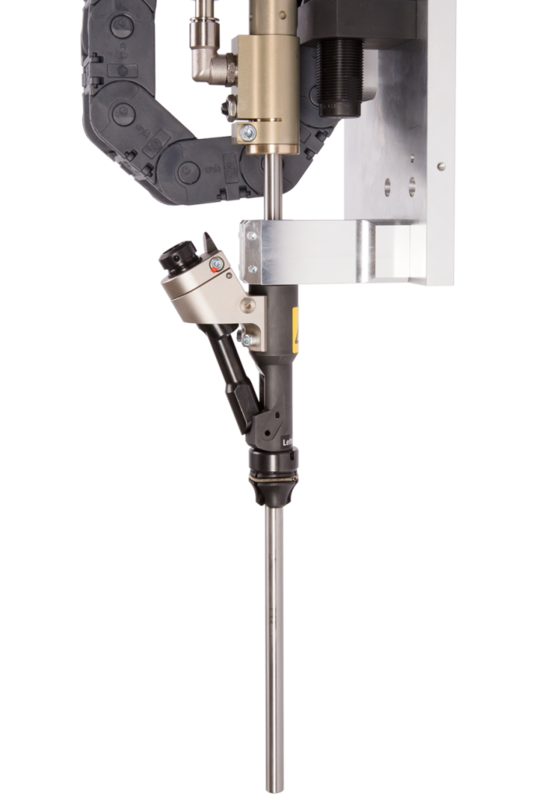 Model SEV-E is a screwdriving spindle with vacuum technology that allows reliable accessing of even extremely recessed and hard-to-reach screwdriving locations. 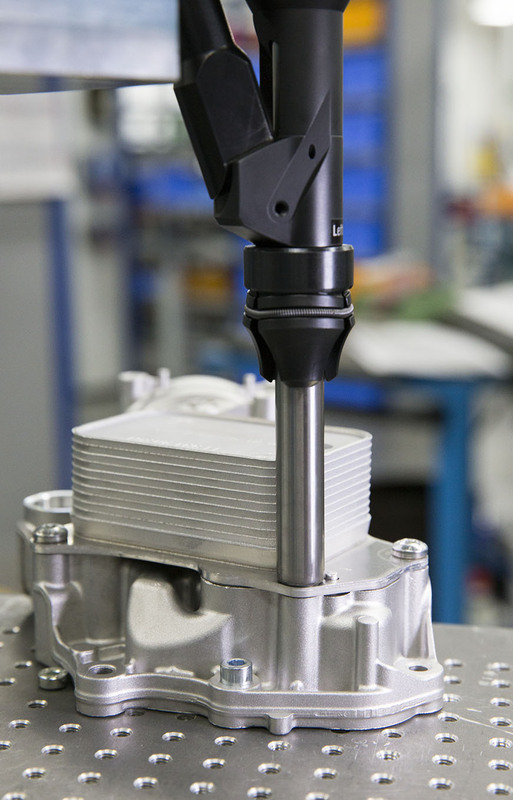 WEBER provides electronically controlled EC motors with integrated dynamic transducers. On request, customer-supplied drives will be installed. 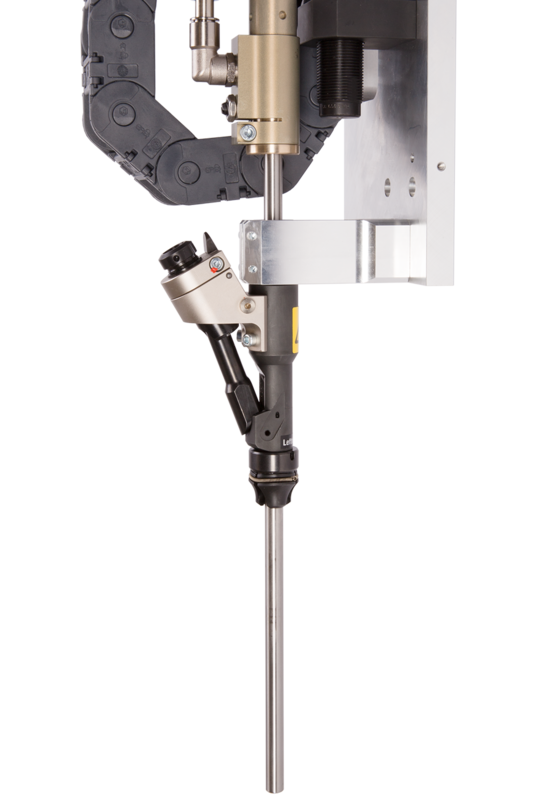 Additional variability is achieved by various spindle models. Fasteners are fed automatically. To avoid cable breaks, the cables are routed in the energy chain. 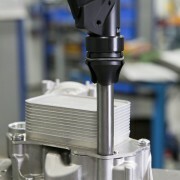 The fixtured screwdrivers have a modular design and are therefore easy to maintain.